Make Mad Mage's Tower look more like a tower. Word spacing update in message text to Scorn's Brewery Cantina (scorn/towers/brewery.1) in Scorn. Removed forced line breaks in message text to Mad Mage's Tower, Level 3 (scorn/towers/tower.mad3) in Scorn. Removed forced line breaks in message text to Lighthouse, Top (scorn/towers/lighthouse.3) in Scorn. Small sentence spacing tweak in message text to Scorn's Brewery Machinery (scorn/towers/brewery.4) in Scorn. 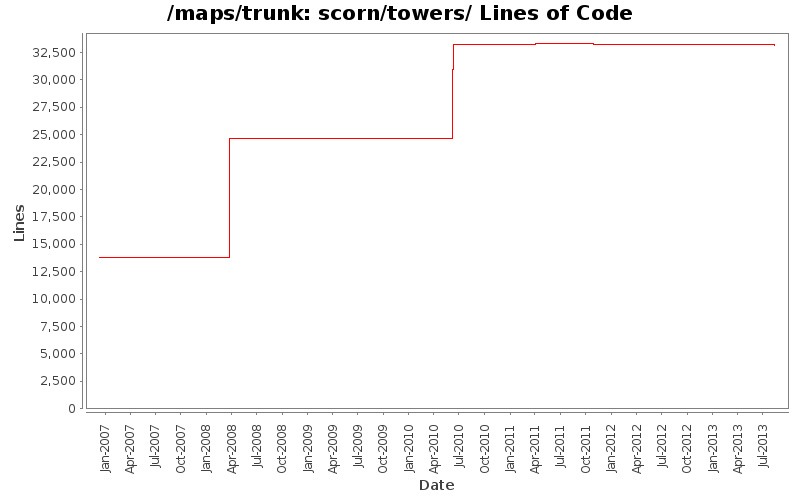 Removed forced line breaks in message text to Scorn's Brewery Cellar (scorn/towers/brewery.3) in Scorn. Removed forced line breaks and punctuation changes in message text to Scorn's Brewery Entrance (scorn/towers/brewery.2) in Scorn. Technical change to Scorn's Brewery Entrance (scorn/towers/brewery.2) in Scorn. Reformat map header information. No functional changes. Technical change to Scorn's Brewery Cantina (scorn/towers/brewery.1) in Scorn. Reformat map header information. No functional changes. Add dialog tips, change a few things. - Improve the response when you do not know the name. Revamp the Mad Mage tower. Now to gain access you need to be a knowledgeable character. Remove gate pass in tower top (moved to lighthouse top). Add the port pass that is/was at the top of Mad Mage's tower. Convert the Mad Mage's tower to a lighthouse, add a specific top. Fix a substantial number of other script paths that I had missed previously. Support for the various quests that track passage through the gates of scorn.